I adore crafting with my Sizzix. I can make anything from cards to charms to crafts for the kids. Thank you to Sizzix for providing dies for today’s post as part of the Laura Kelly Design Team. Although Sizzix is sponsoring this post, all opinions are my own. I use this product weekly and would be no matter what! This post may also contain affiliate links. My daughter has been counting down to the end of the school year since Easter. No lie. For her, spring break was just a tease of what summer break holds. I’m certain teachers feel this way, too! My daughter has had an A+ year, and I’m proud as a peacock of the way that she has excelled in all of her studies this year. 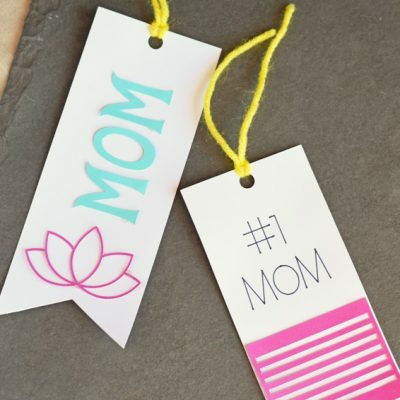 This week, we fit in a little mother-daughter crafting time to create a fun project to commemorate her awesome year. 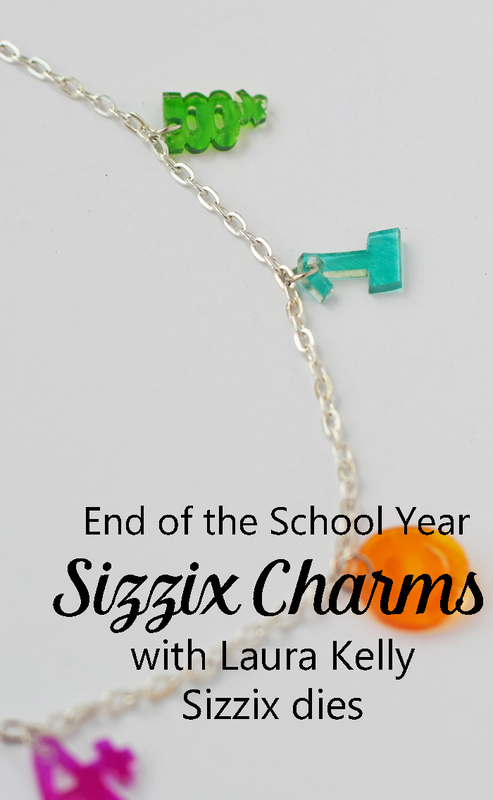 She LOVES Shrinky Dink crafts, and I LOVE Sizzix crafts, so we pulled out my newest Laura Kelly Sizzix dies and combined the two to make a neat End of the School Year jewelry project! 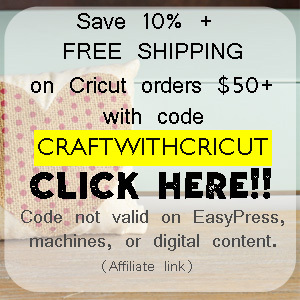 For this craft, I’m using the Laura Kelly Sizzix Bigz Diet Set – Badges. It’s a four die set, and it’s useful for home crafting and for teacher projects. The dies feature the cute doodle concepts that I have come to know and adore from Laura Kelly. They are compatible with the Sizzix BIGkick, Big Shot and Vagabond machines. 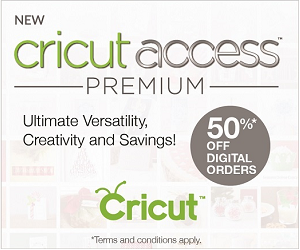 Sizzix BIGkick, Big Shot or Vagabond machines with cutting pads. I’m using a Big Shot for this project. 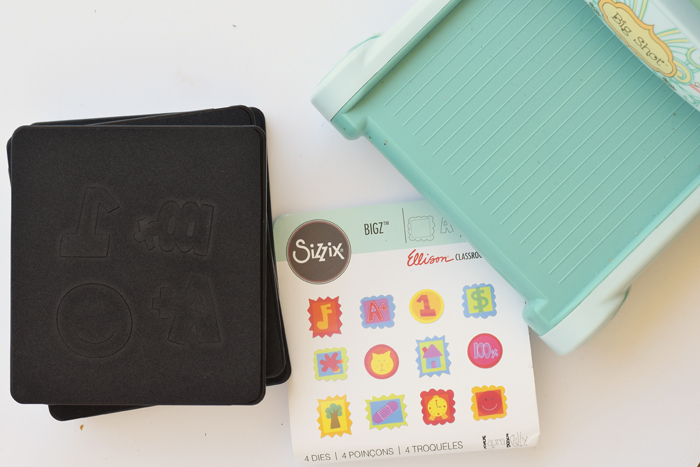 Let your child choose which shapes out of the Laura Kelly Sizzix Bigz Diet Set – Badges that they would like for charms. 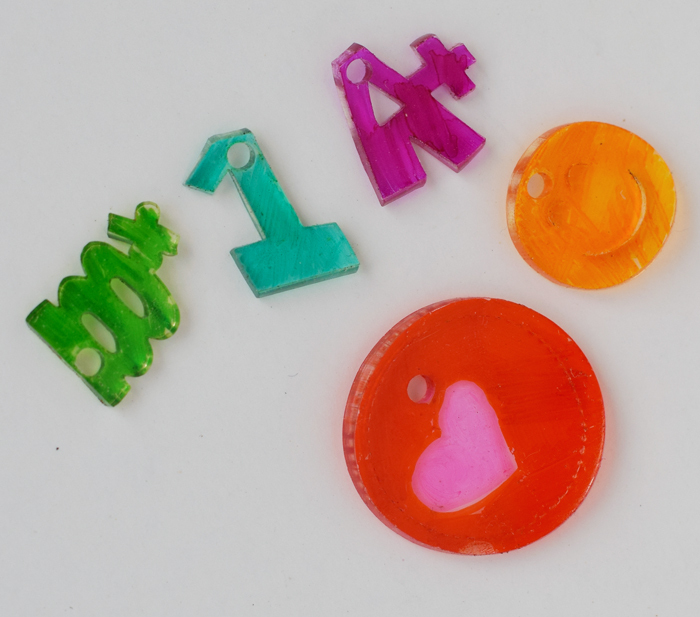 Use the Sizzix machine to cut these dies out with the Shrinky Dink paper. Follow the cutting instructions according to the machine that you are using. VERY IMPORTANT: Use the single hole punch to make a hole in the top of the cut out Shrinky Dink shape. If you skip this step, there is no way to create a hole after the charms have baked. Let your child use the permanent markers to color the charms. 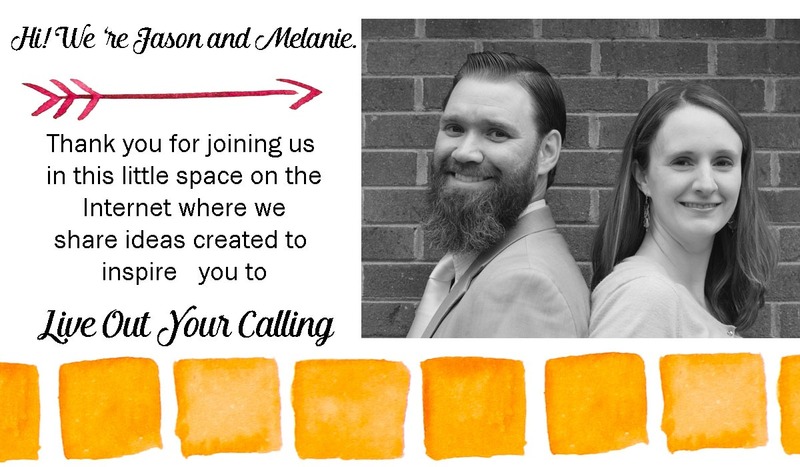 Be sure to put down a piece of scrap paper for them to use to color. It’s almost impossible to color the flat Shrinky Dink pieces without coloring on the table surface. 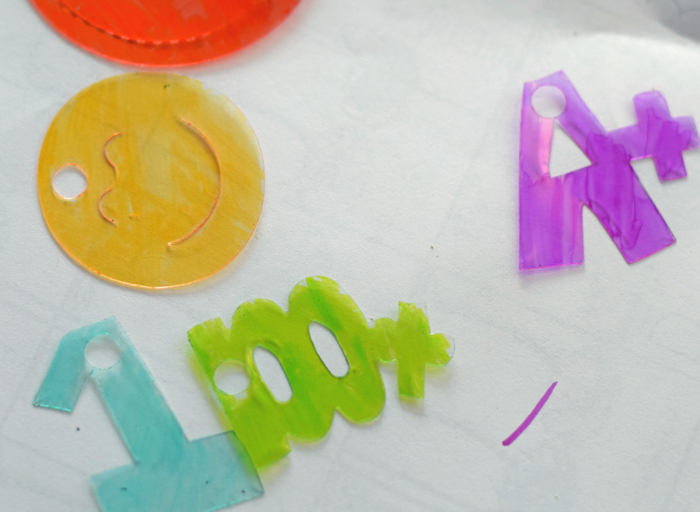 Don’t stress over getting the Shrinky Dink surface uniformly colored. The pieces will shrink down and the color will compress a bit darker than it appears while coloring. 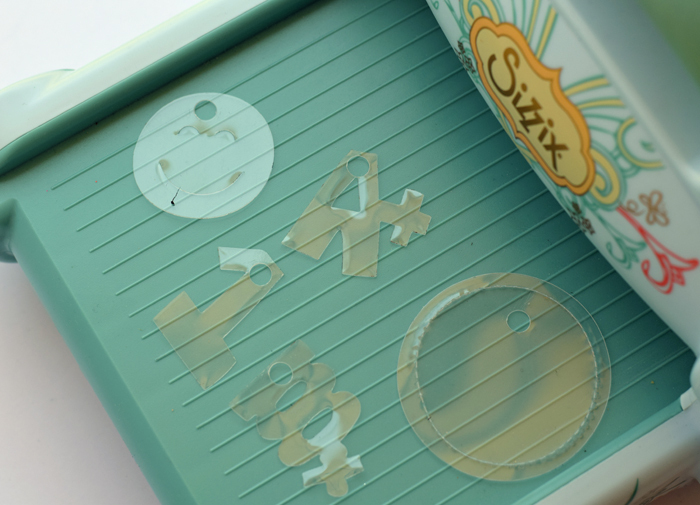 Follow the instructions on the Shrinky Dink paper to bake the plastic pieces. After the charms have cooled, use the jewelry pliers to attach the jump rings through the charm holes. Then attach the charms to the bracelet. Has your kiddo had a great school year? 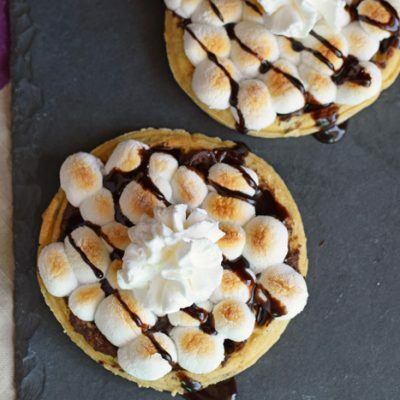 Are you planning a School’s Out party? 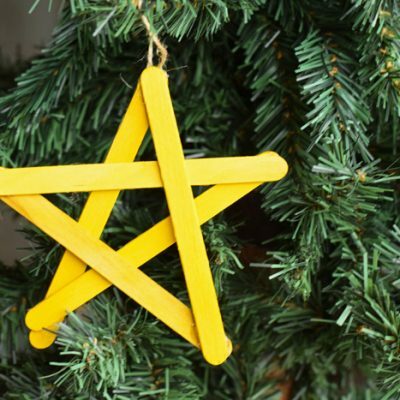 This Sizzix and Shrinky Dink jewelry project is a fun addition to any End of the Year festivity or home celebration! Oh my cuteness…this is so fun!!! What a great idea to cut the shrink paper in the Big Shot!!! These projects are all so cute! I love the sunshine ones! I don’t have some of the entries, but entered as many as I could. I did all the pinterest and websites. I hope I get chosen, I don’t have one and would love it. Looks so fun.